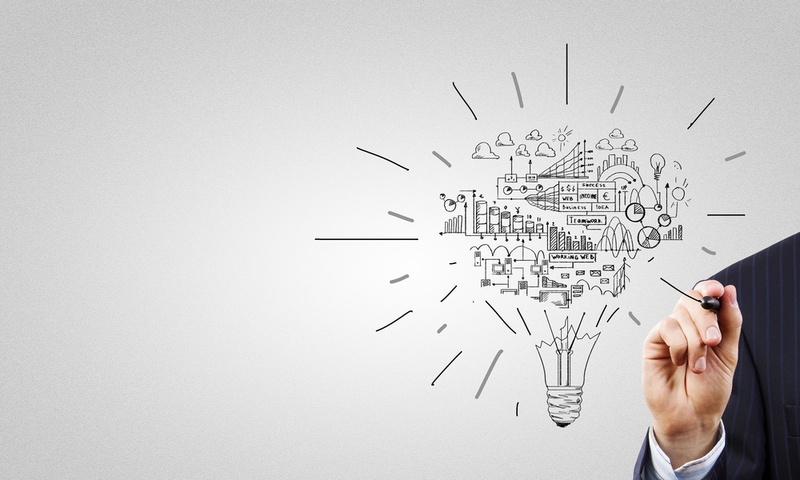 Race of finding better prior art that can influence an IPR or a patent litigation is the need of the hour. Such searches have become increasingly important in the recent times, given the huge increase in the number of litigations and IPRs filed with every passing day. However, locating a bang-on prior-art is not a piece of cake – primarily because there is a lot of information that exist which need probing, and further the difficulty in finding the right set of keywords to locate the relevant information. For the non-technical people out there, you might wonder why is it that difficult to locate prior art? 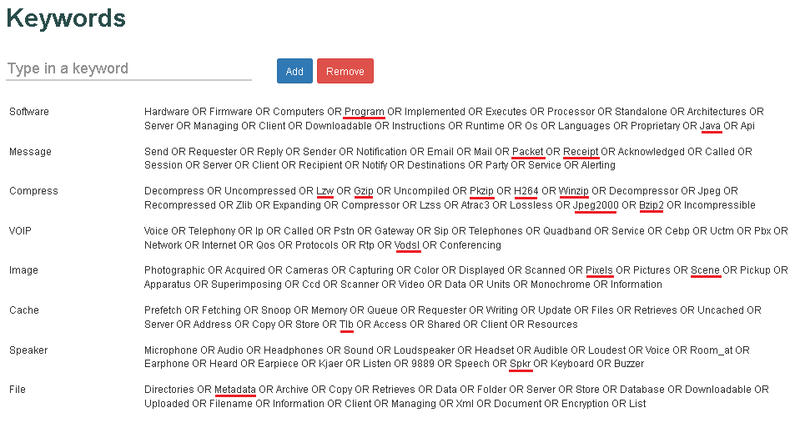 Isn’t a searcher supposed to type keywords related to a technology on any patent database, get a set of patents, read each one of them and then tell whether the patent serves as relevant prior art or not? If not in patents, a researcher must try finding a prior art in images. If you want to know how we find prior art in images, you can find here: How researchers at GreyB spot prior art in images? Thus, in nutshell, finding a prior art is not that complex, is it? To answer this, it is important to understand the factors that impact the probability of finding relevant prior art. No matter how experienced the researcher is, there is a possibility of missing information not because of human error, but because of the fact that there is a huge amount of information to be scouted, the technology could be described in various ways (sometimes intentionally hidden) and that information can only be found by usage of appropriate keywords which is practically required in every search engine. What do appropriate keywords mean? Consider the word Mobile phone (yes, the most common example that is taken during patent search training process). Getting back to the point, let us try to list how many synonyms one can think of for Mobile phone. You might feel that it’s quite easy and one may never miss on any other word of how mobile could be represented. Seems like a walk in the park. Isn’t it? As we know, in a lot of situations, the patent drafters/inventors try to coin their terminologies in their patent. This creates a limitation on the searcher side, as these words are not standard that people can learn from other sources (e.g. articles, journals, etc.). Many searchers try to cover as many variations as possible by collecting all the appropriate keywords that they can think of. For example, the searcher looking for Mobile Phone having Bluetooth will start by referring to various websites providing dictionary (for example thesaurus.com) to aggregate a set of keywords. 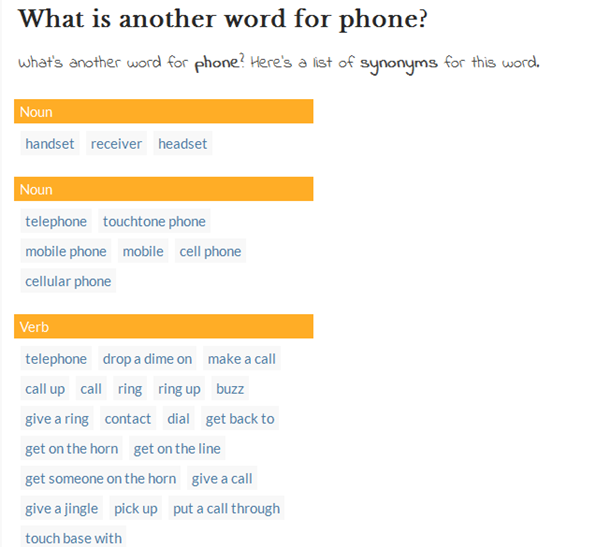 Let us see what kind of keywords for a Mobile phone we can get from Thesaurus, WordHippo, and Synonym.com. As we can see, there are various general keywords. However, these online dictionaries do not give right synonyms for technical words. So, what usually searchers do is that they gather such keywords (as well as some general synonyms like wireless telephone, radiophone, and cell phone which might be already known due to their prevalence) and start the search using these keywords. While they read the patents, they might (or might not) come across few more keywords in the process of analyzing the results. Now, this is sure to be a very time-consuming process, as well as, it is fairly possible that many pertinent keywords (that are specifically referred by patent inventors) don’t even pop during the analysis, and thus remain unexplored. That is a huge problem since it decreases the chances of finding relevant prior art. In such cases, even if the prior art exists, its low discoverability can lead to defendants paying millions in infringement royalties for a patent, which was essentially invalid. But let’s not forget, “There exists a solution to every problem”. Sometimes, the solution is easy to spot and shows up after a bit of work, and at other times, you have to tread on unexplored lands to pave the path towards the solution. For the given problem, we took the latter approach and found a solution to the problem. At GreyB, we developed a tool, ‘Neo’ which does the trick for us. This tool helps us in identifying most of the keywords which are not necessarily synonym but are used by people in place of the desired keyword. It also helps us reduce the time to reach to the relevant set of results. This implies more efficiency for the end client. Getting back to our original example, let us see the synonyms provided by Neo for Phone and Bluetooth. E.g. – WTRU, UE for phone, and keywords like Homerf, IEEE802, NFC and Zigbee, for Bluetooth. Quite apparently, finding such keywords tends to increase chances of finding better results. Here are some other keywords provided by Neo for different terms. Normally, it would be very difficult to think of such keywords, or even if we come across them after some analysis or exploring through plenty of documents, capturing all the appropriate keywords (or better to say right keywords) to locate required information is actually a tedious task which is many a time ignored. But With Neo, all these problems could be easily solved, increasing chances of finding bang on prior art. After all, finding the relevant prior art is a priority, ain’t it? Authored by Rohit Jaswal, Team Lead, Search Team and Mohak Raitani, Research Analyst, Search Team. Did you also know: Only few patent search firms could help you find good prior art. Understand the reason behind the statement here – Why only some patent search firms can help find good prior art? Does Neo have the ability to match keywords with CPC/IPCs (class codes)? Professional searchers know never to depend solely on keywords to retrieve prior art patents and applications. Keywords are used for non-technical literature which is extremely important but database-specific. Andrea – I am Arindam, group manager at GreyB. To answer your question, no, Neo doesn’t associate keywords with IPC/CPC. But, definitely we have ideas on which we are experimenting on to generate more such tools where we can get assistance from software in pinpointing relevant classes, companies, universities, inventors, etc. BTW, in my experience, Espacenet already does a pretty darn good job of associating CPCs with keywords – whenever we search some concept, it gives good class suggestions. Also, I would like to highlight the fact that we totally agree with your view that a searcher never rely (nor he should) on keywords alone – that will be a disaster! 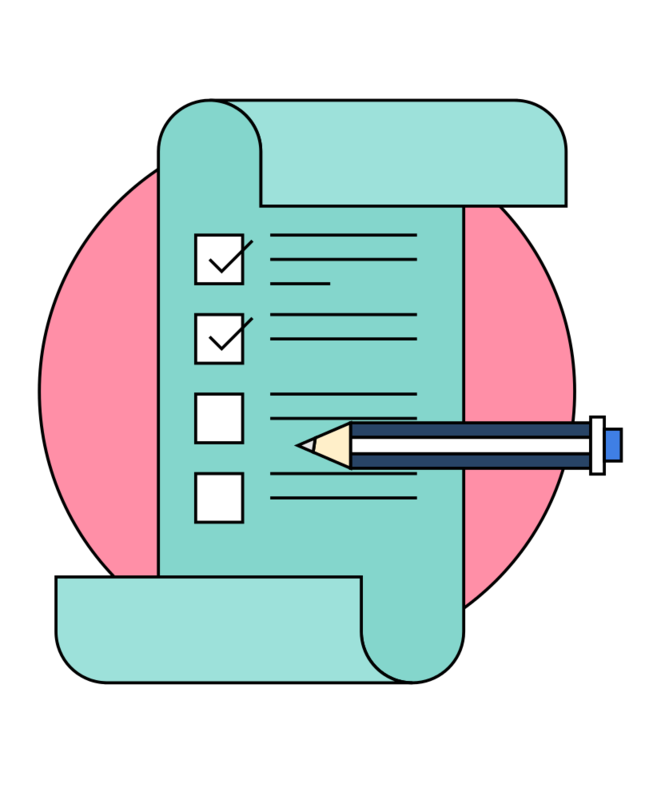 Moving one step ahead – along with keywords, class, assignee, inventor – we try to tailor in each project some customized strategy to generate leads which can yield in potential prior-art. On a side note, I have noticed that that keywords are not only databases specific, they are jurisdiction specific, company specific – even they are specific to the law firm handling the draft of the patent. For example, Ericson might uses the term handover in their patents, but Qualcom might prefer reselection. It is amazing to figure out such pointers and build certain targeted search queries – at least I find it highly fascinating!